Yes, you’ve been asking, you may have even been praying for this…I am very excited to announce that I will be continuing the Bible Journaling Challenge! Because so many of the lovely ladies from the Bible Journaling eCourse Challenge have asked Angie Gordon and I to keep doing challenges, we decided to make it a regular thing via email! Just like in the Bible Journaling eCourse Challenge, I will be recording a 10-20 minute video with art and journaling tutorials based on Scripture! 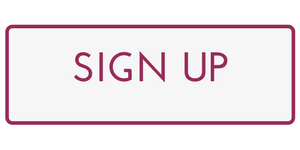 Tuesdays to Create will be delivered monthly to your email after you sign up. You can sign up by clicking here! To get your first assignment, watch the Bible Journaling Challenge: Tuesdays to Create video below! What art techniques do you want to learn about? What topic in Scripture would you like to study? 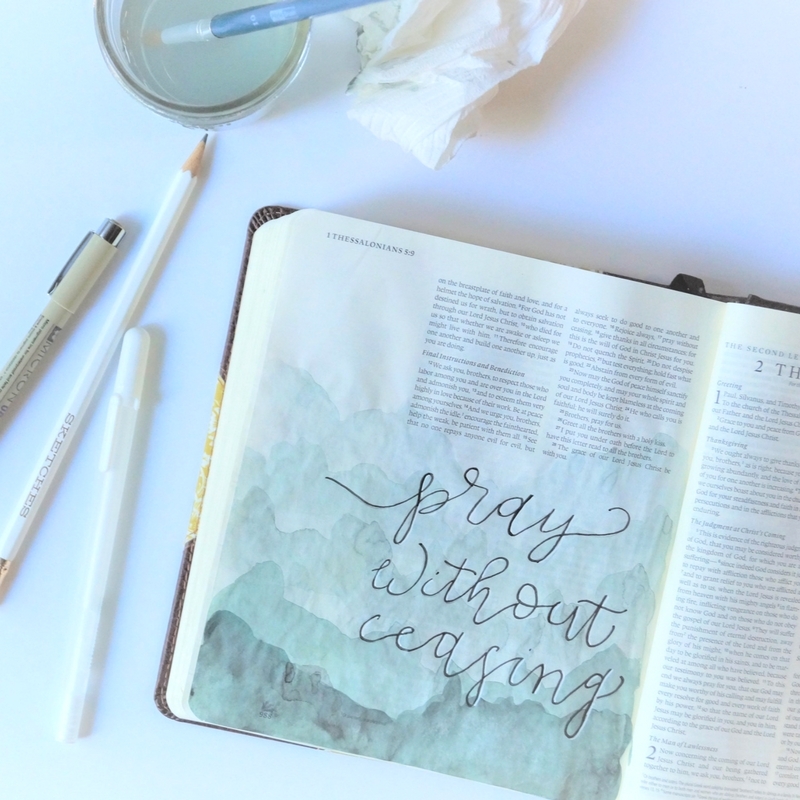 Did you participate in the Bible Journaling eCourse Challenge? I would like to sign up for Tuesday. We are starting a new mini series next week!